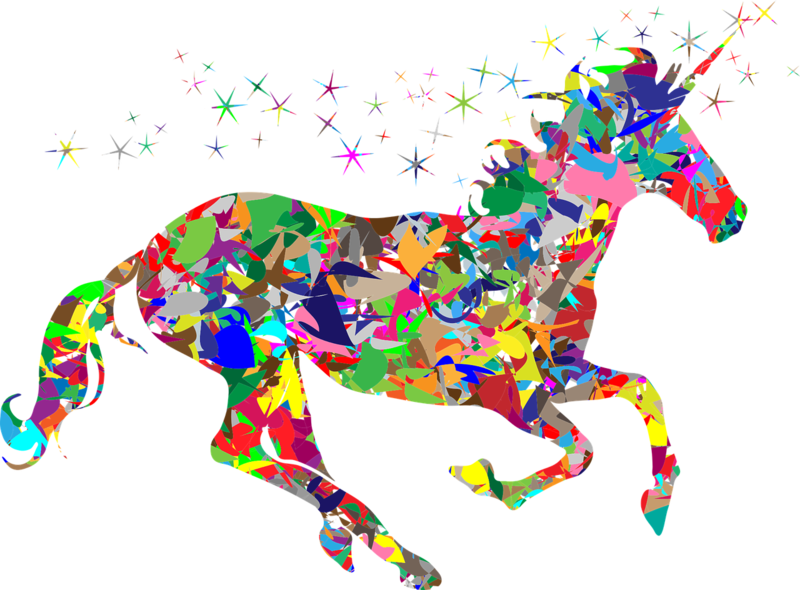 9-to-5 – the mythical 40-hour work week – is the unicorn of modern business. For two reasons: Firstly, we no longer work for 40 hours. The reality of overtime, early meetings, and late finishes means we invariably put in more than 40 hours. It’s a unicorn timeframe. If we’re a manager, a leader, or a C-suite executive, we almost plan on doubling this hourly figure! The second reason is the world changed around us. When 9-5 became popular (in the early 1900’s with Ford Motor Company), the working world revolved around itself. Namely, banks were open 9-5. The post office was open 9-5. The grocery store was open 9-5. The working world developed to fit a 9-5 culture. If we want to bank online at 2 am, we can. If we want to post important documents to another firm – beyond scanning and email – couriers companies offer 24/7 services internationally. Uber-eats will deliver to our doorstep at oh-my-gosh-o’clock. The world has changed, and businesses must change too. We must begin to move beyond the idea of 9-5. If it’s convenient, keep the 8-hour work-day. However, what if we consider shifting it to 7-3, or 10-6? It’s better than sitting in traffic for an hour and a half each way on a commute. Get radical with the idea of flexibility. Not just individualized flexibility, but corporate flexibility. Last month, PwC announced they’re no longer putting landlines in offices. Everyone has a cell-phone, so why stick with an antiquated practice. PwC is outworking corporate flexibility toward a changing world. Why not work 4 10-hour days? Why not allow employees to start at 11 and finish at 7 on occasion? Granted, not every industry will make this change immediately. Nor should we. Yet perhaps we can trial 2 days a week of radical flexibility. I bet you, a little flexibility will go a long way toward increasing engagement. Try it. What if we think a little different about the workday? What if we consider whether the hours’ invested best serve the needs of our company and of our employee’s own lives?